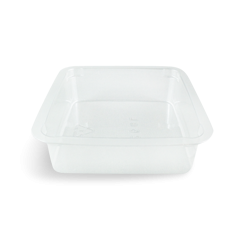 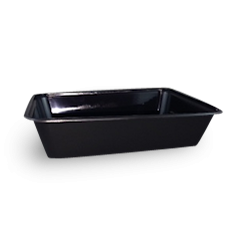 Rectangular Plastic Containers also known as 'Chinese Plastic Takeaway Containers' are used for predominantly Asian Takeaway stores and restaurants all over Australia. 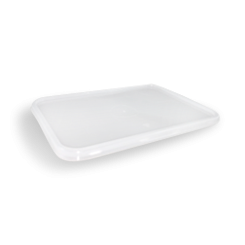 They are Australian made from Chanrol. 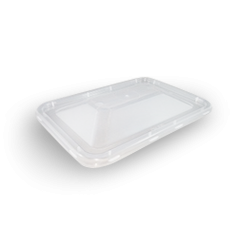 All the clear and black rectangular plastic takeaway containers are microwaveable, reusable and can be stored in the refrigerator. 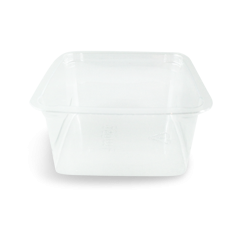 There is also a freezer grade option. 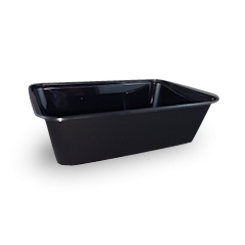 Available in all the standard sizes, 500ml, 650ml, 700ml, 750ml & 1,000ml, with Clear and Black Bases. 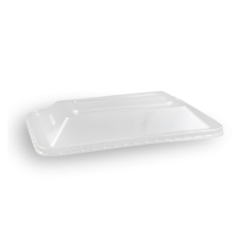 There are both with Flat and Dome Lid options. 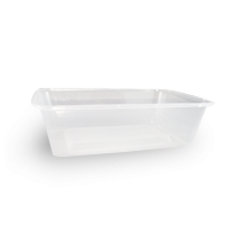 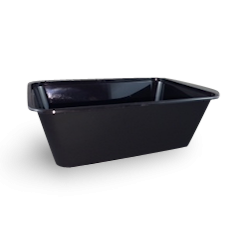 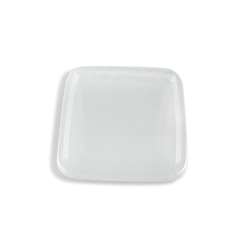 Small square PET food containers are very popular for your small food items like lollies, chocolates and even pet foods. 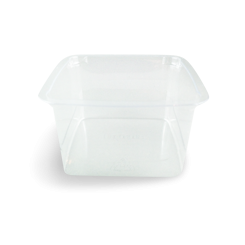 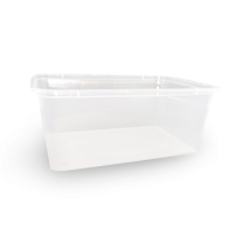 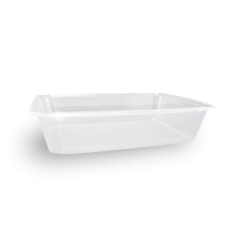 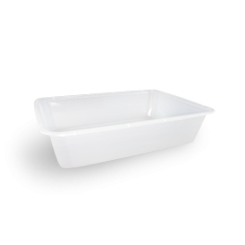 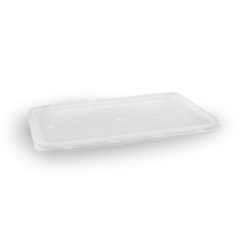 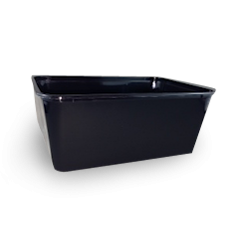 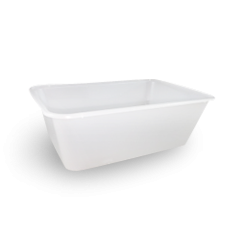 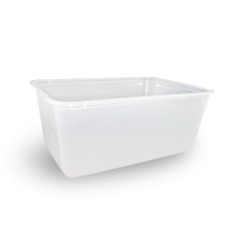 All great quality plastic containers.